We have a knowledgeable staff of Customer Service Representatives and Technical Support Agents to assist you with all of your Teknetics questions. 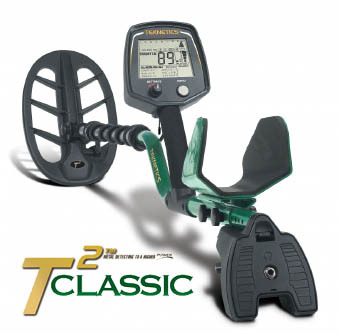 Please use the form above to ask an expert a question about your Teknetics product or about metal detecting. A Customer Service Representative is available Monday through Friday, 8:00am to 4:30pm, Mountain Standard Time.